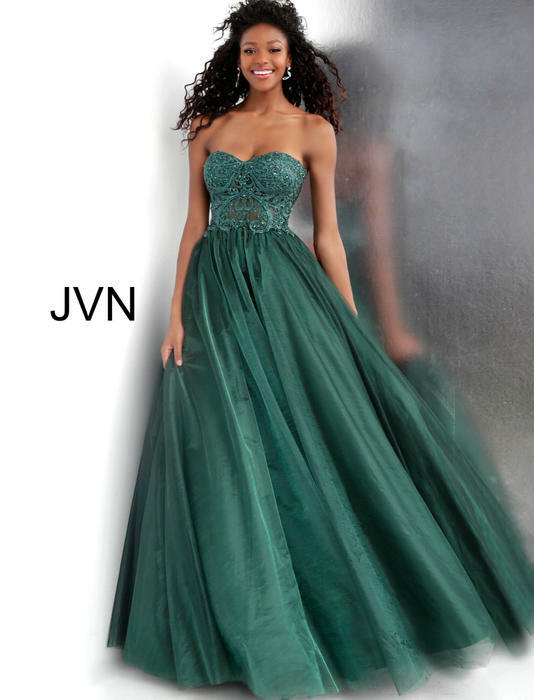 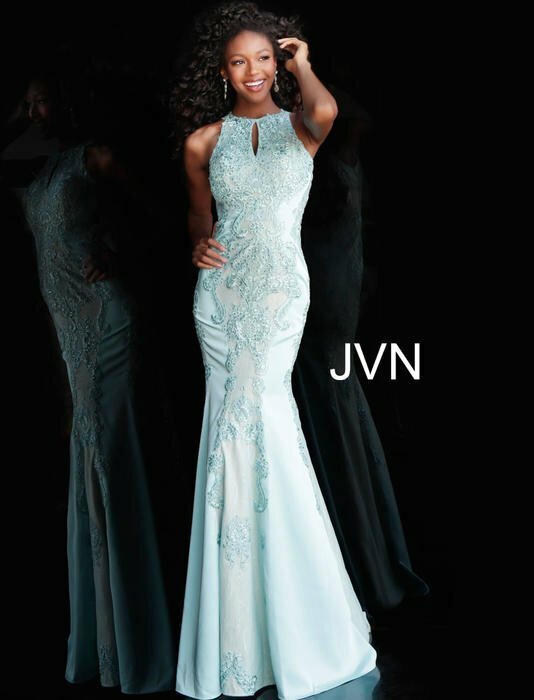 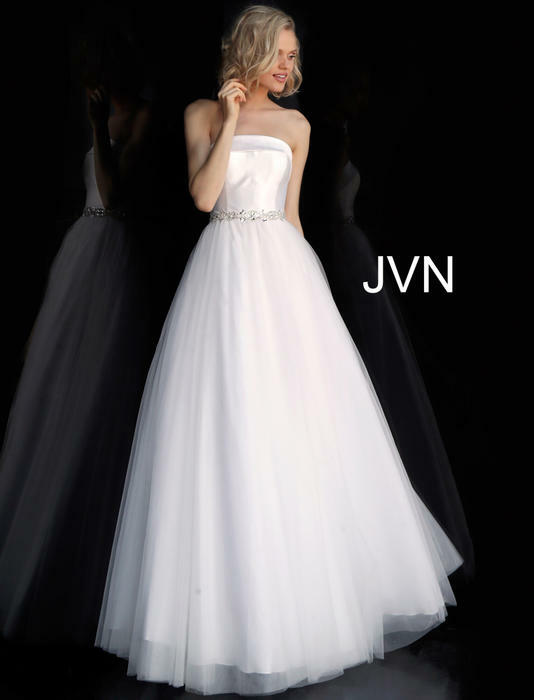 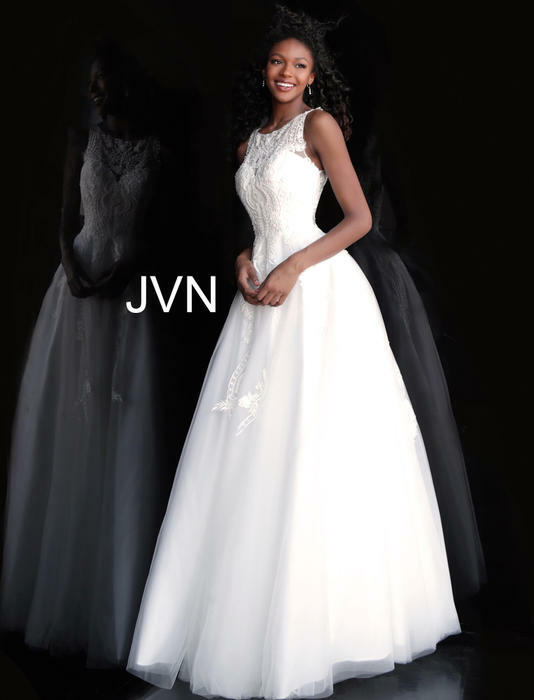 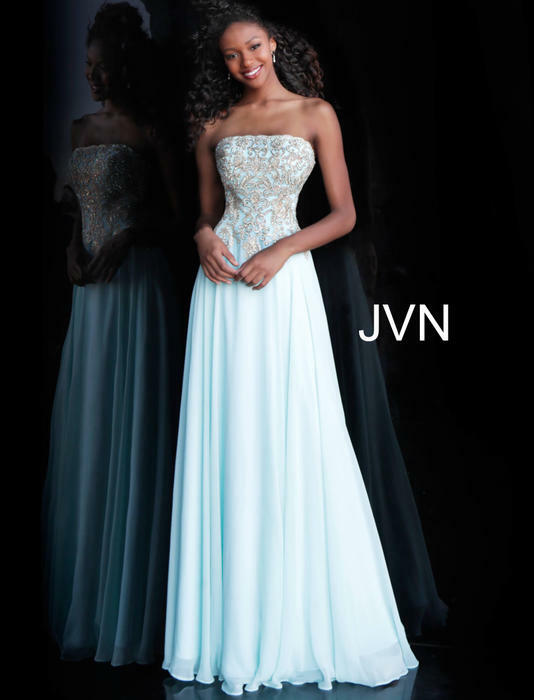 Claire's Fashions is proud to be a retailer for JOVANI, the top selling brand for evening wear and special occasion. 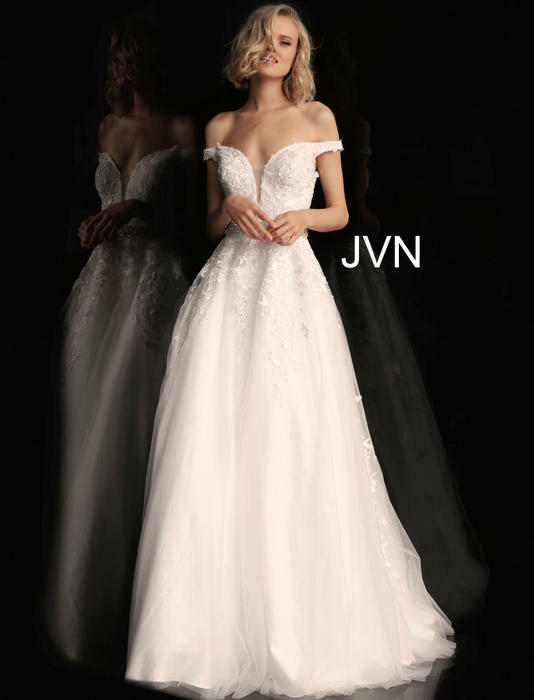 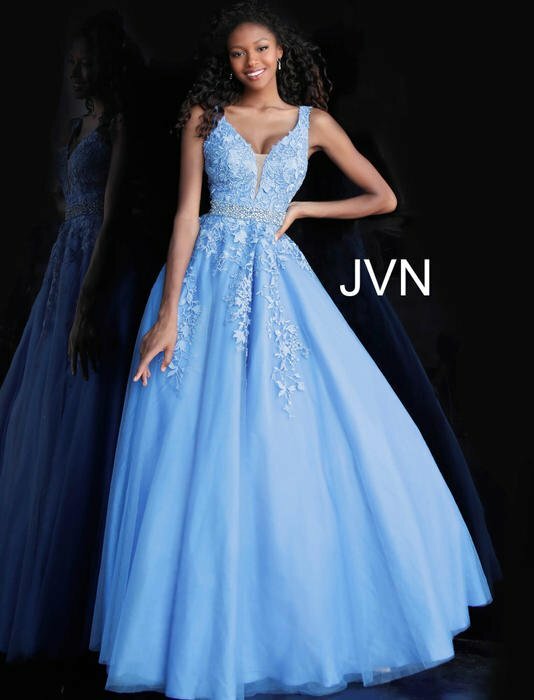 Receiving the privilege of becoming a JOVANI retailer means that JOVANI recognizes Claire's Fashions as being an elite retailer with top-level customer service, an honest reputation and a longstanding loyalty to the brand. 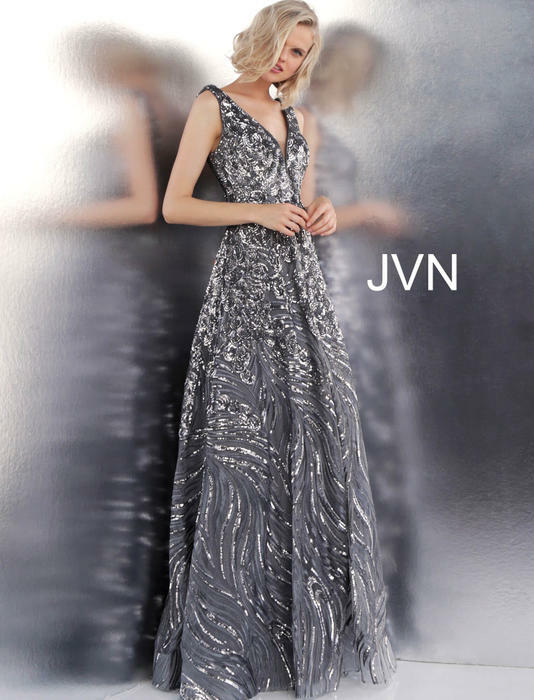 Take your wardrobe to the next level with a fashionista must-have look. 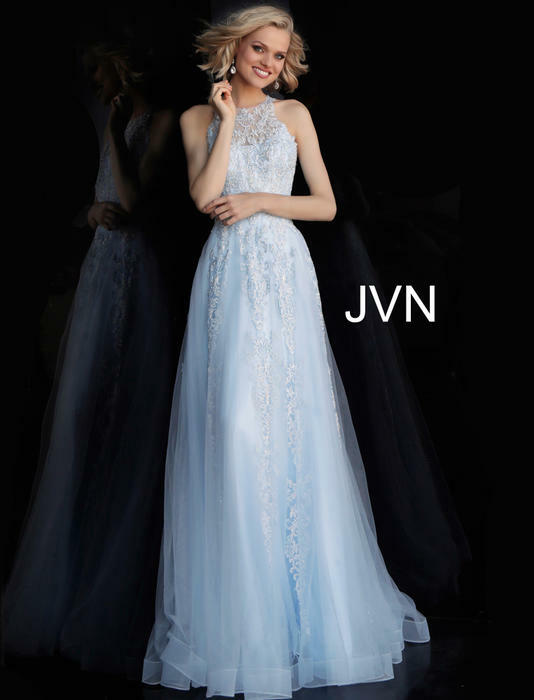 Lace dresses can be worn to weddings, parties and dances. 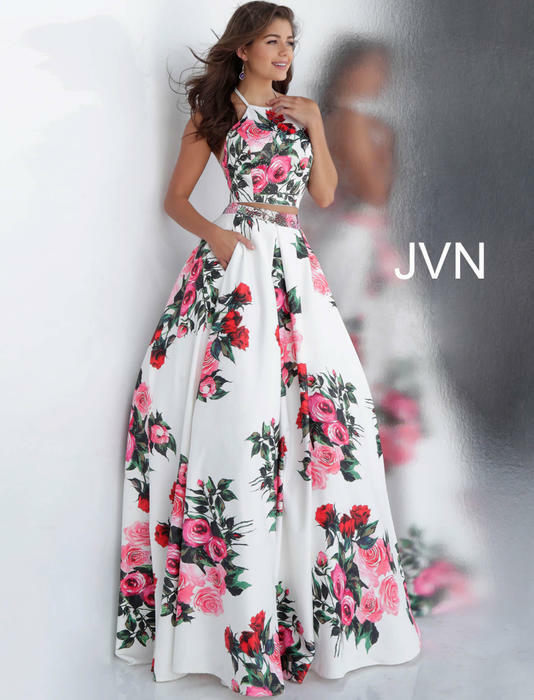 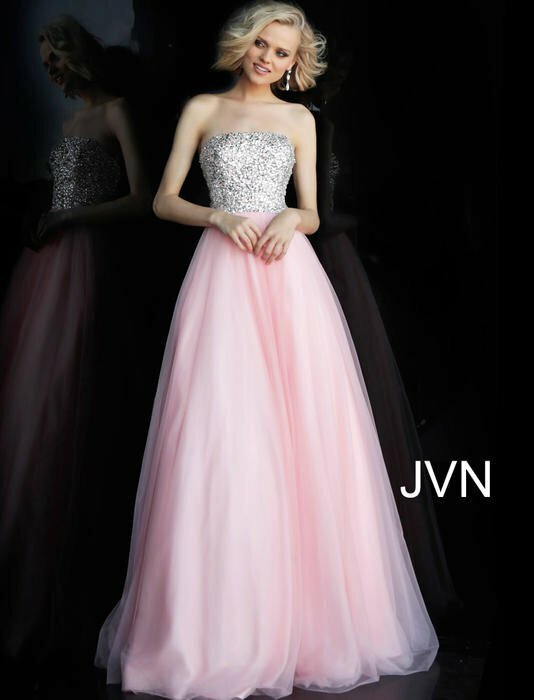 This includes many styles and colors such as long sleeve, cocktail and full-length lace gowns. . Claire's Fashions is one of the few retailers who are allowed to sell JOVANI's designer dresses online, giving Claire's Fashions priority selection on the newest and most popular designs.